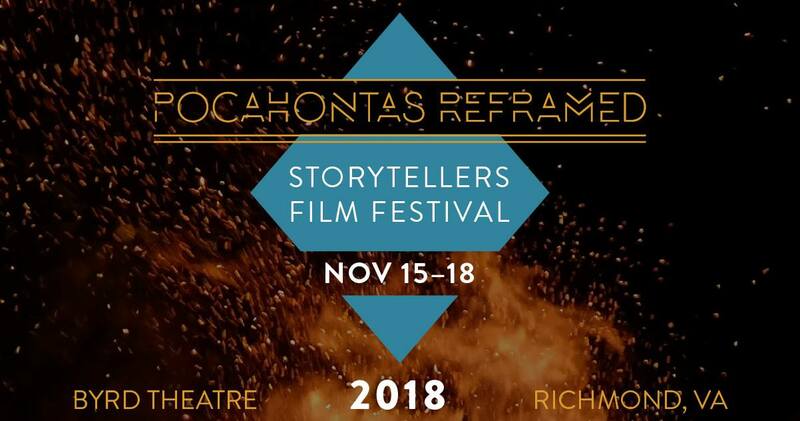 Defending the Fire is an official selection of the 2018 Pocahontas Reframed: Storytellers Film Festival and was screened on November 18 at 3 pm at the Byrd Theater in Richmond, Virginia. The Festival stems from a passion and desire for indigenous languages, cultures, and societies to thrive. 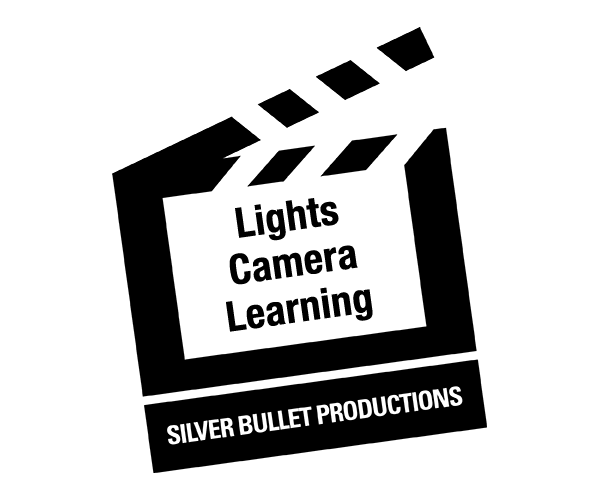 The Festival strives to bring together artists, authors, filmmakers, and actors willing to share, teach, and explain their creativity and history.